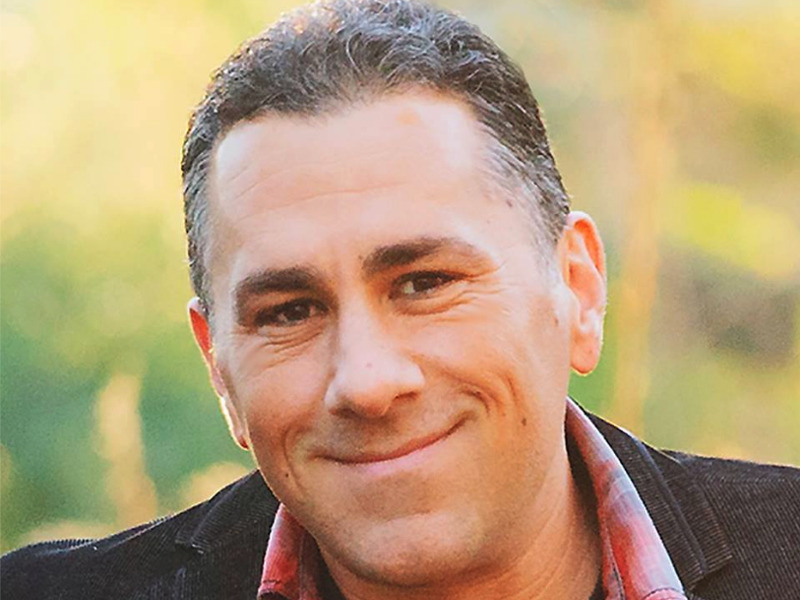 Facebook/John PavlovitzPastor John Pavlovitz penned an open letter in response to the Brock Turner case. The letter came under fire for the way it sympathized the assailant. It also generated one very powerful response from another father. Pavlovitz goes on to say that the elder Turner’s ignorance of the victim’s suffering perpetuates a culture where assailants act without fear of accountability, and in which victims are afraid to report crimes. Already, only about 20% of campus sexual assaults are reported, one study found. Read the full text of Pavlovitz’s letter here.